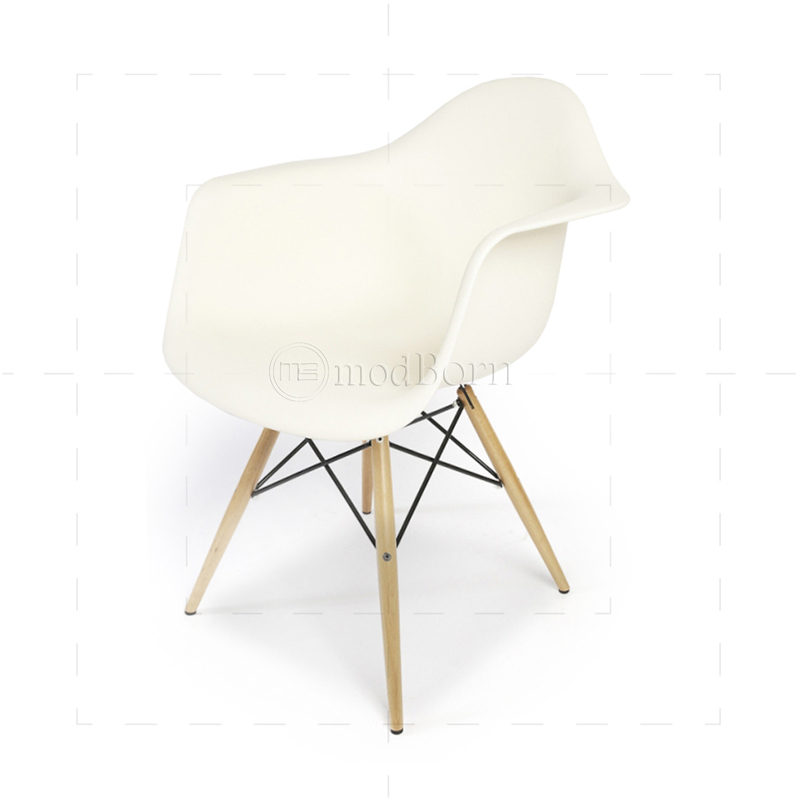 The Eames DAW chair was originally designed for the Museum of Modern Art's Low-Cost Furniture Design Competition. 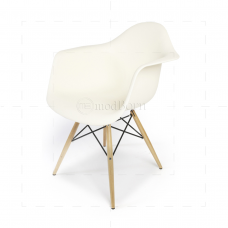 Eames style DAW is arguably one of the most famous choices for dining chairs.The Eames chair replica possesses aesthetic integrity, enduring charm, and comfort - as the original design which was voted the best design of the 20th century. 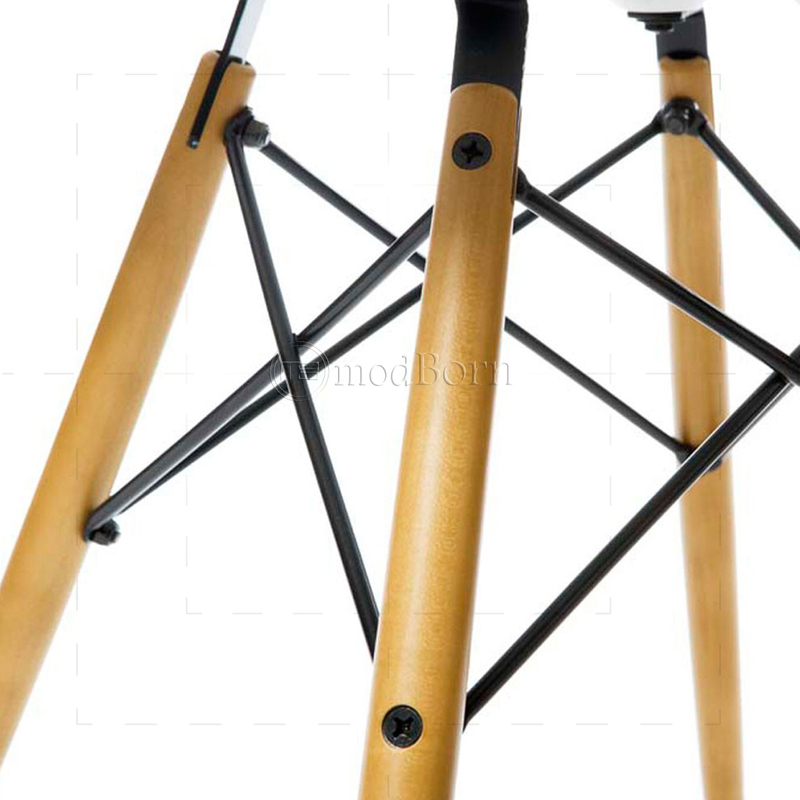 The molded shell is pigmented through, so the color never blanches.These designer dining chairs have combined respective speciality in architonics and modern art with low-cost yet lasting materials to craft absolutely balanced, handy furniture. 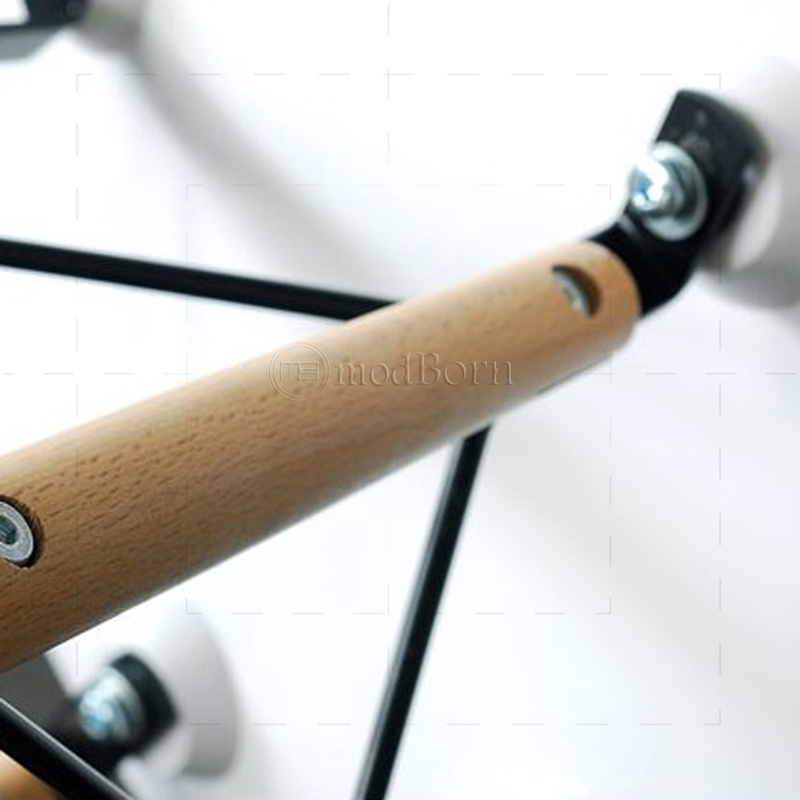 The designer ideas to change the manner of modern furniture have worked adequately in this design.